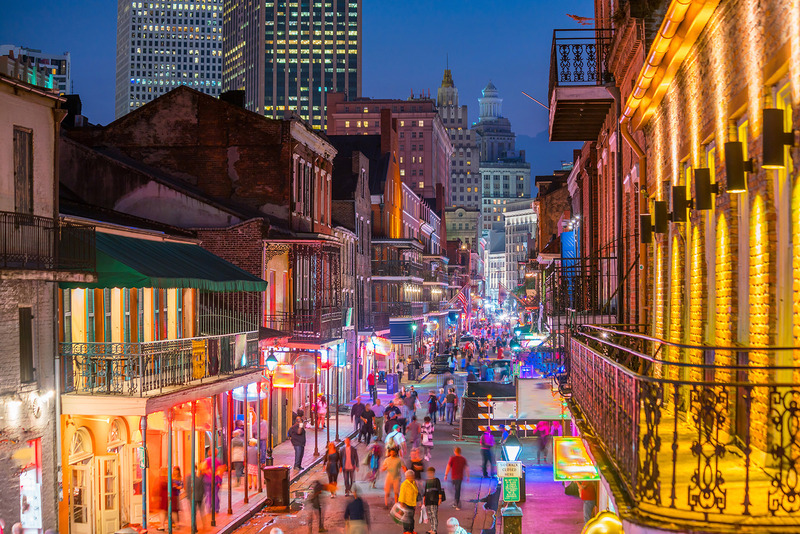 The Louisiana Travel Promotion Association (LTPA) was seeking an email partner that their 800 members could leverage for destination marketing campaigns. LTPA is a trade association leading and strengthening Louisiana’s vibrant tourism industry through promotion, education and advocacy on behalf of their members. Each year, LTPA develops a cooperative buying program so members can market together for a stronger, unified effort. Our best-in-class, highly targeted multi-platform (email + retargeting) solution provides a way for LTPA members to deliver targeted messages to inboxes and continue the conversation with that audience across mobile, desktop and Facebook. In a simple, unified process, LTPA members will be able to talk to the same individuals with a timely and relevant messages across email, display, mobile and Facebook environments – a true multi-channel experience. Advance was chosen as the LTPA’s preferred email partner for 2017 – 2018.